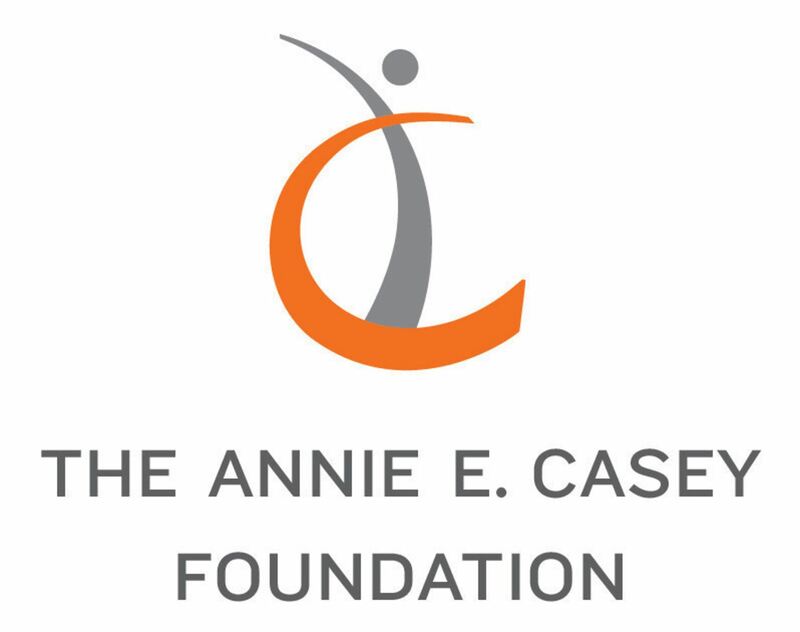 The Casey Foundation’s Results Count™ usually bring together leaders in government and nonprofit organizations to move deliberately toward greater impact and better results. Now the Foundation is offering the opportunity to a small group of funders who are building their capacity to use the Results Count methods themselves. Casey’s Results Count approach blends five competencies, two foundational skills and two foundational frameworks for short. Each Results Count program is designed in partnership with participants to reflect their identified results, available resources and specific needs. Donna Stark, a senior leadership fellow with the Foundation, says that creating a curriculum specifically for funders grew, in part, from within the philanthropic community itself, with funders such as the Skillman Foundation and the Gorman Foundation asking for assistance in building their foundation’s capacity to use the Results Count methods.